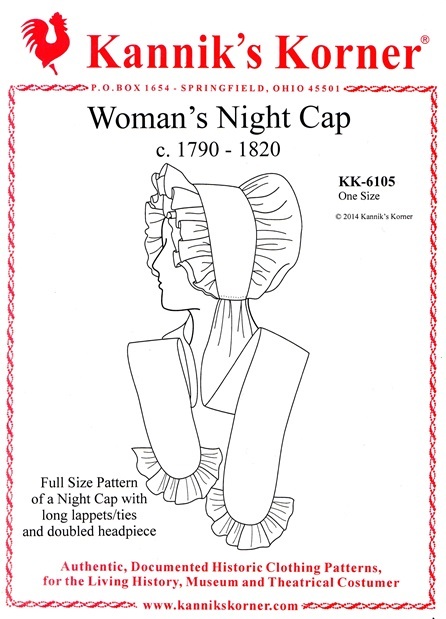 Altogether this pattern provides 16 bonnet variations and two day cap patterns on full size tissue paper. The caps are based on originals whereas the bonnets are inspired by originals and numerous contemporary illustrations. One border pattern for View A and three border patterns for View A are printed on the tissue paper. This Kannik's pattern comes with a twenty page booklet which includes documentation, and extensive easy to follow directions. 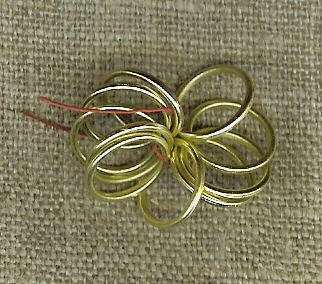 Embroidery tips, hand sewing stitches, and some special techniques are included as well.